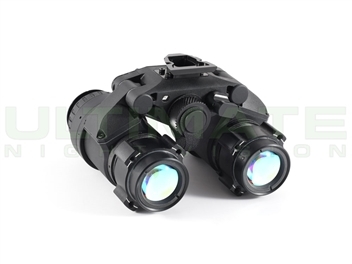 series, pushes the boundaries of night vision systems further than they’ve ever gone. 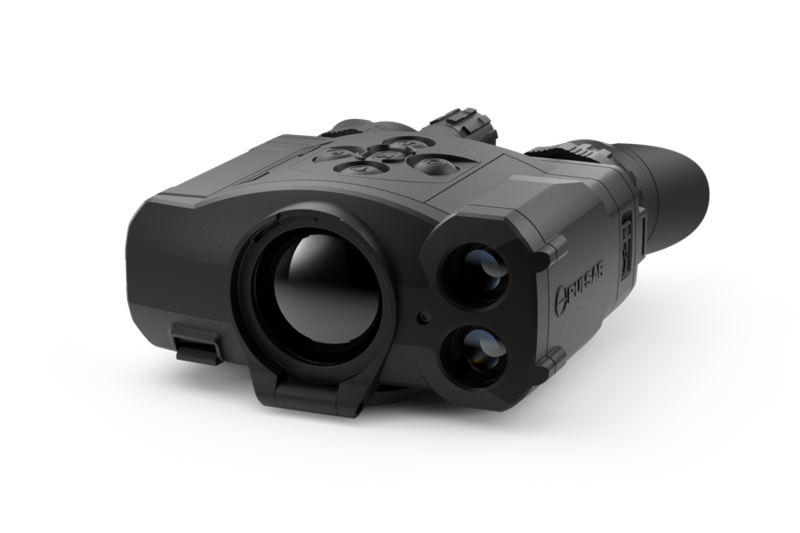 With the introduction of the new Armasight by FLIR CO-XLR LRF, we have pushed the boundaries of Night Vision systems further than they’ve ever gone. 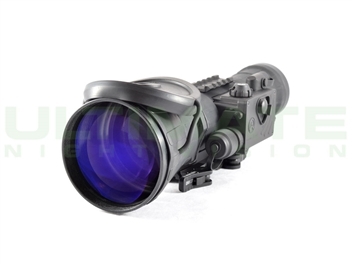 The Armasight by FLIR CO-XLR LRF (Clip On – Extra Long- Range) is a night vision unit that mounts in front of any existing day scope, converting the scope into a night vision-capable device with a viewing range of up to 1,500 yards. Suitable for use with most commercial and military specification daytime scopes (up to 16X magnification), the CO-XLR LRF can be mounted/dismounted on any standard Picatinny rail in seconds, with no special tools required. Because the CO-XLR LRF can be mounted in front of your existing day scope, no rezeroing is required. The CO-XLR LRF allows the user to maintain consistent positioning and shooting accuracy, all while maintaining the use of a fully familiar day scope. The Armasight by FLIR CO-XLR LRF is intended for use by the most demanding hunter, long-range target shooter, and military or LE personnel. Its CO-LR LRF housing is designed to withstand any environmental condition. The CO-XLR LRF is packed with innovative features like variable gain control, bright light shut-off, and wireless remote control. 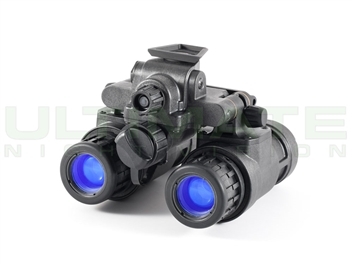 This night vision clip-on is designed to make long-range night shooting just as easy and accurate as daytime shooting in the same terrain. 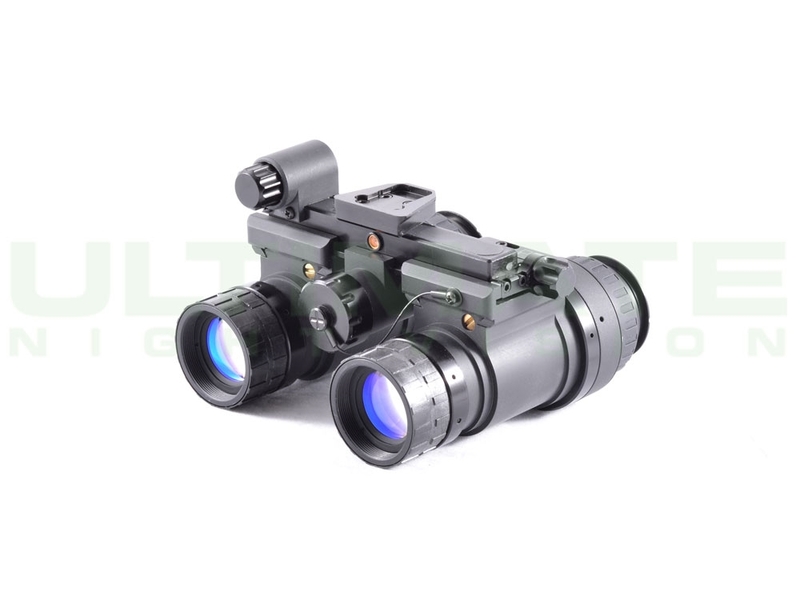 The Armasight by FLIR CO-XLR LRF can be equipped with high-performance, Gen 2+ and Gen 3 variants image intensifier tubes, using either Green phosphor or Armasight’s “Quick Silver” and “Ghost” image intensifier tubes, which provide users with natural B&W images. 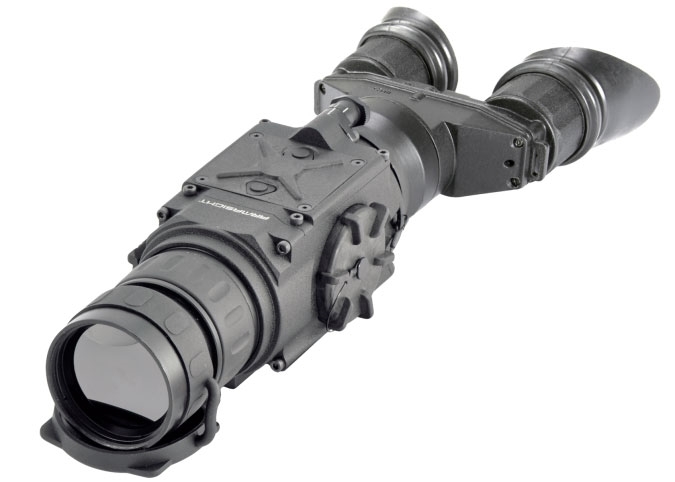 The Armasight by FLIR CO-XLR LRF can be used with an Advanced Modular Range-Finder (AMRF2200). The AMRF2200 is designed to determine the exact distance between the observer and the target. The range-finder works with any NV Clip-On system that includes an LRF option. Measurements are displayed on the range-finder’s indicators and in the FOV of any connected NV device. The AMRF2200 is a pulsed laser range-finder, which uses a laser beam to measure distance. This semiconductor laser emits a wavelength of 905 nm. 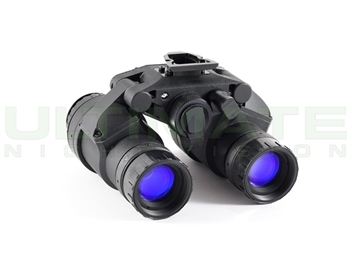 The range-finder allows you to measure distances of objects between 5-2000 meters away. With a rugged, lightweight composite housing, it is shock-resistant. An adjustable lever-cam clamping device ensures quick, easy, and reliable mounting and disassembly.